The installation of 2 additional and identical mixing auditoriums was recently completed at the Eclair site of Paris/Vanves. 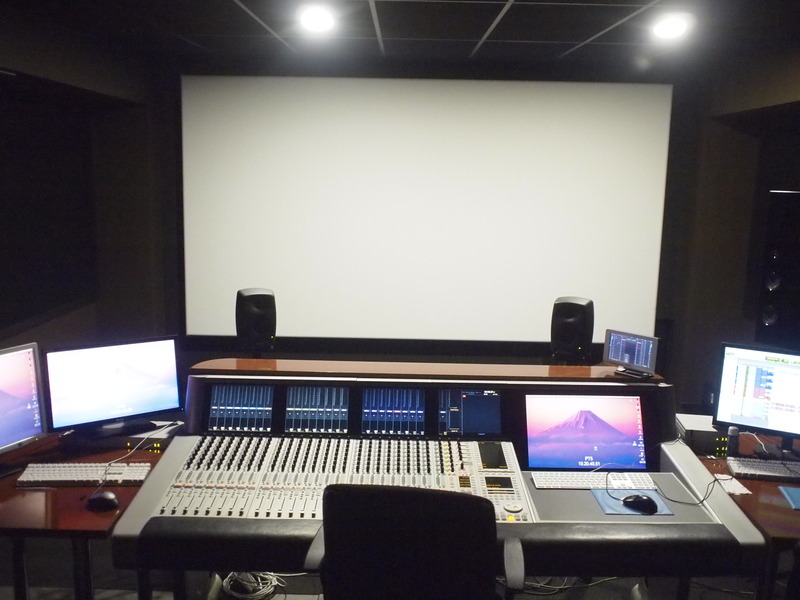 These two brand new auditoriums add to Paris Vanves’ current set of 3 mixing auditoriums, for postsynchronization and Foley creation, feature film and TV sound mixing. The rooms are equipped for TV sound mixing but can also be used for feature premix. As they are strictly identical, they allow to work simultaneously on the same series. The sound system is currently 5.1 and 7.1 and the Dolby Atmos technology will soon be implemented. 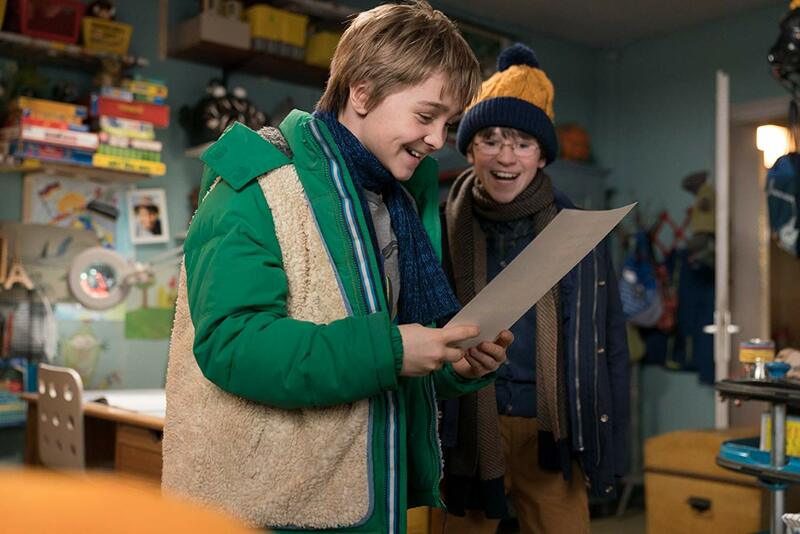 The first program mastered in these new mixing rooms is ‘Papa ou Maman’, a six episodes TV show produced by Endemol Shine Fiction et Chapter2.